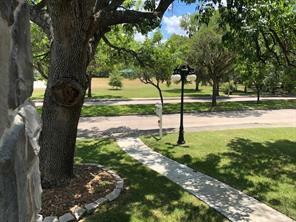 Welcome to your special happy place! 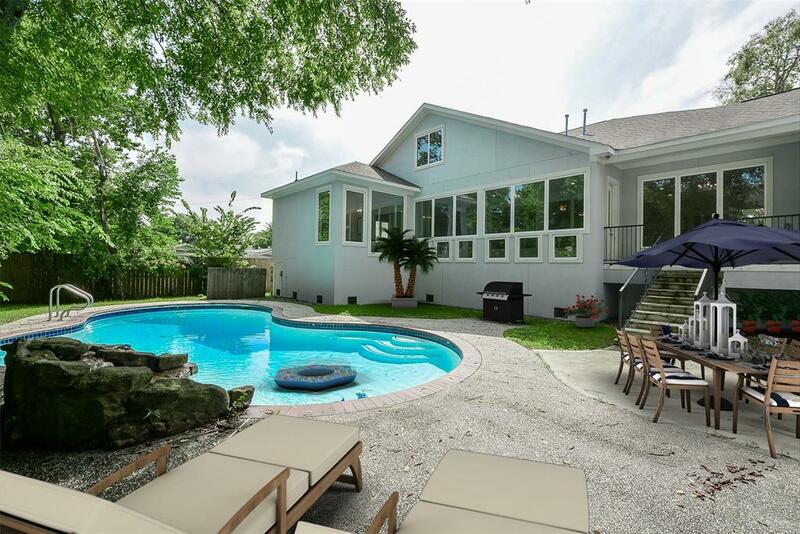 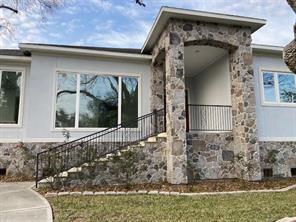 This home is a rebuild & as such it did not flood during Harvey. 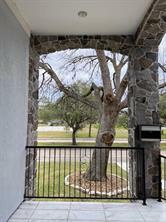 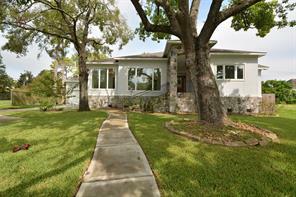 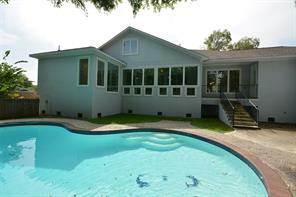 During the rebuild, the owner was smart enough to have the entire property raised six feet. 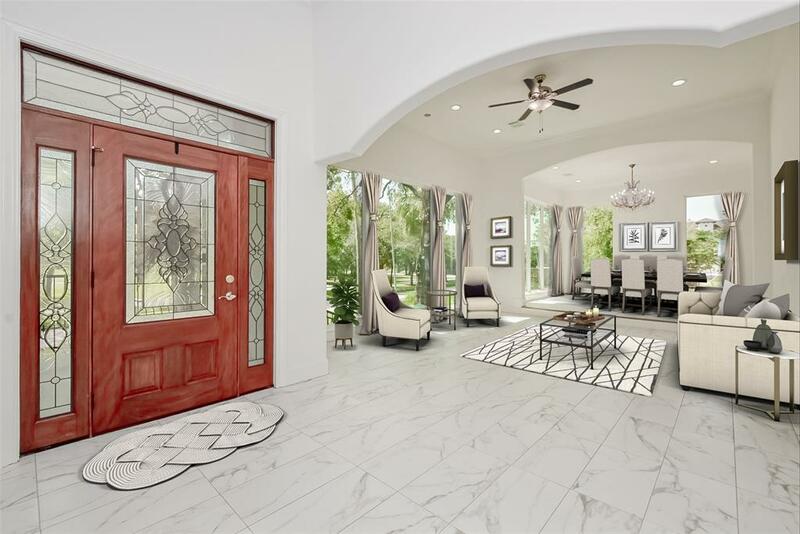 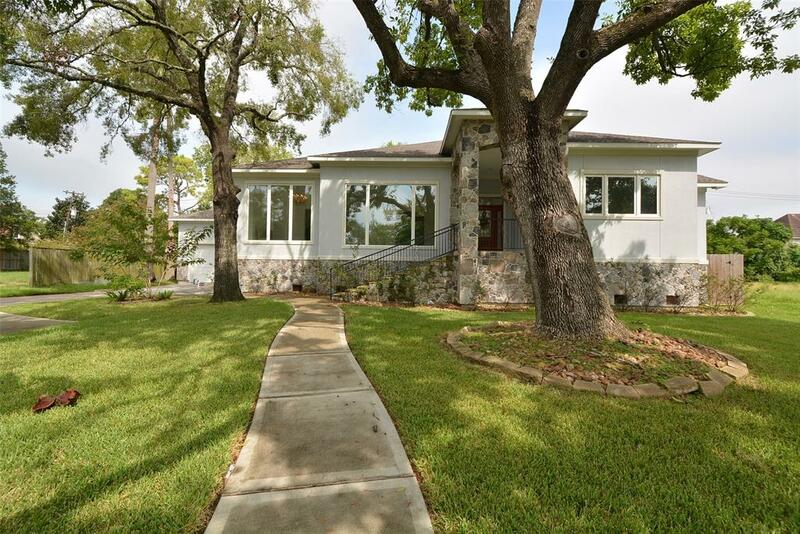 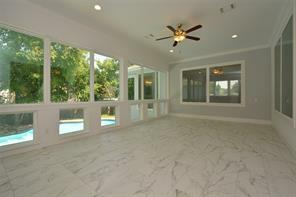 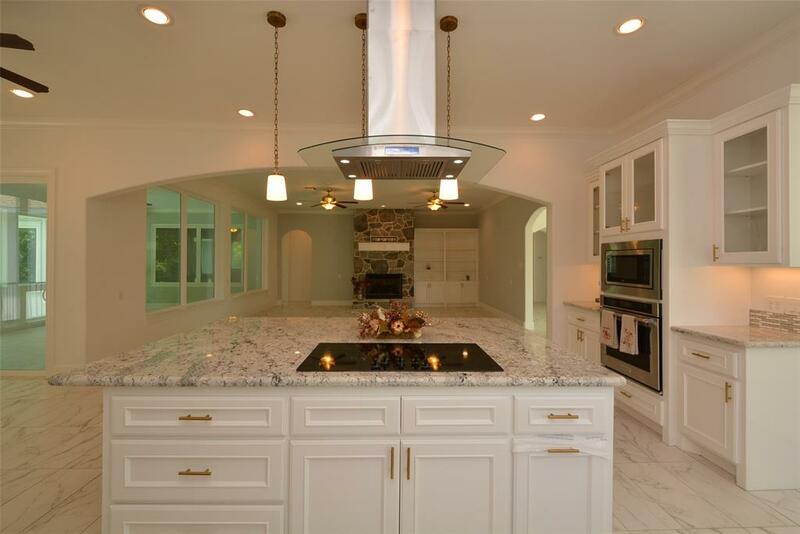 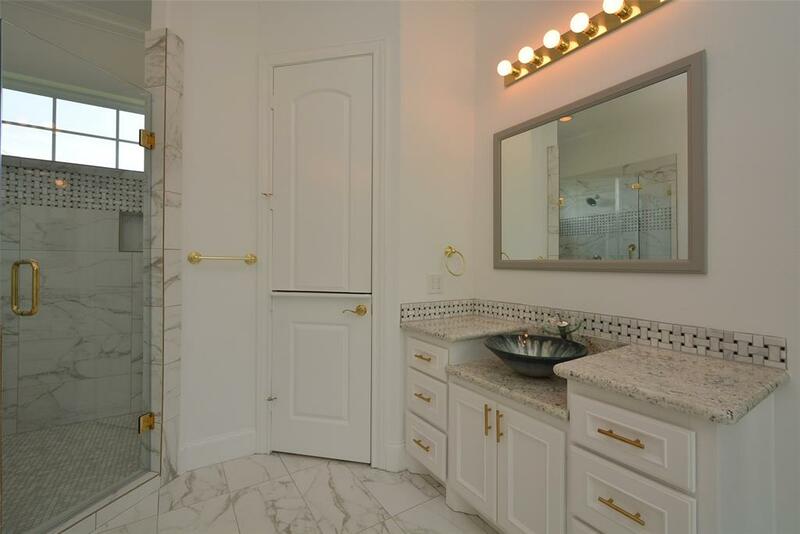 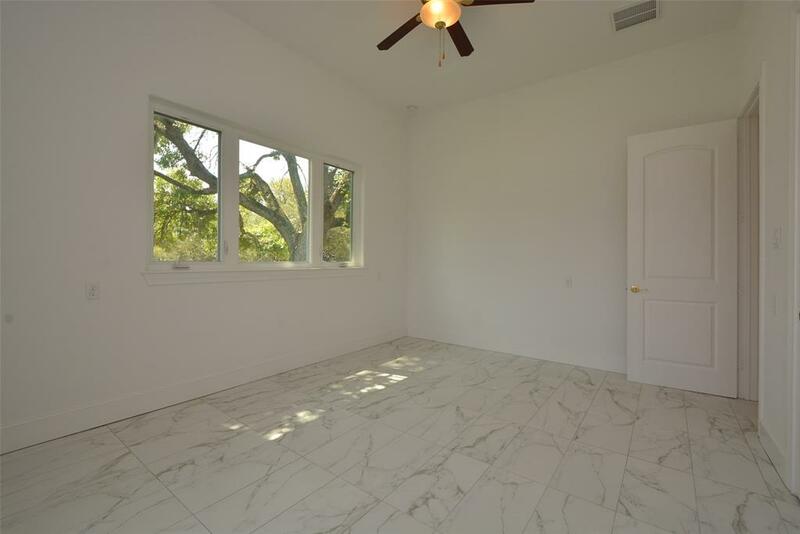 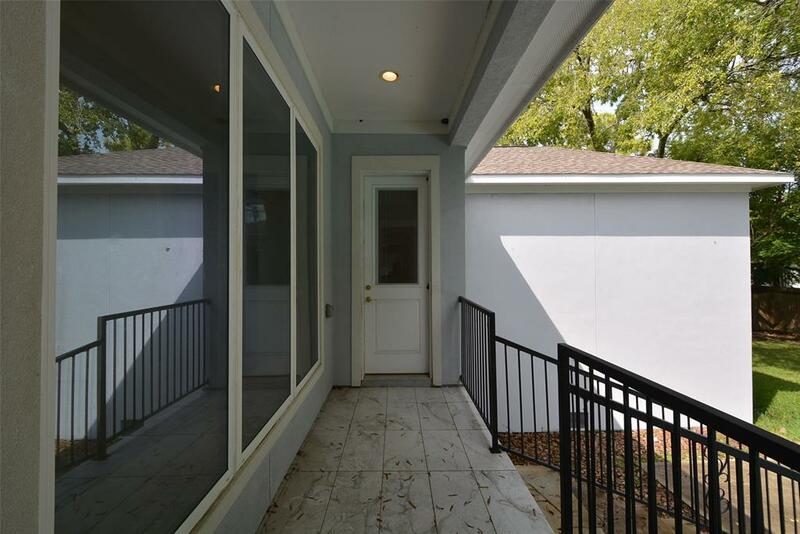 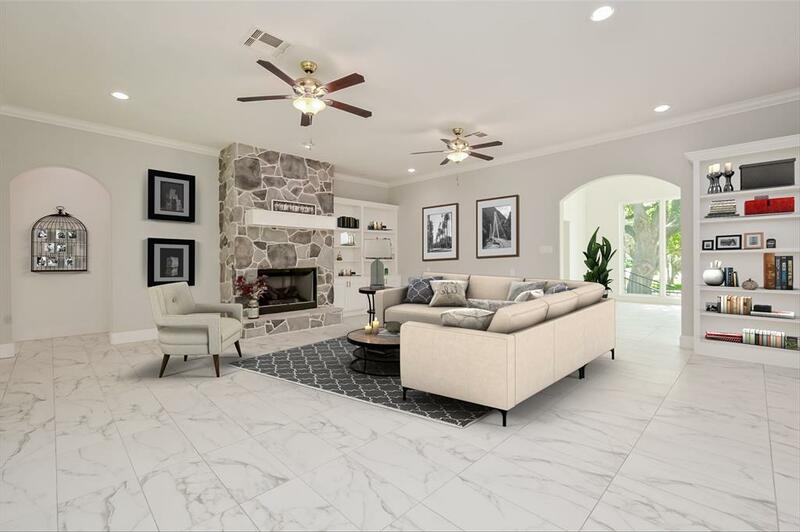 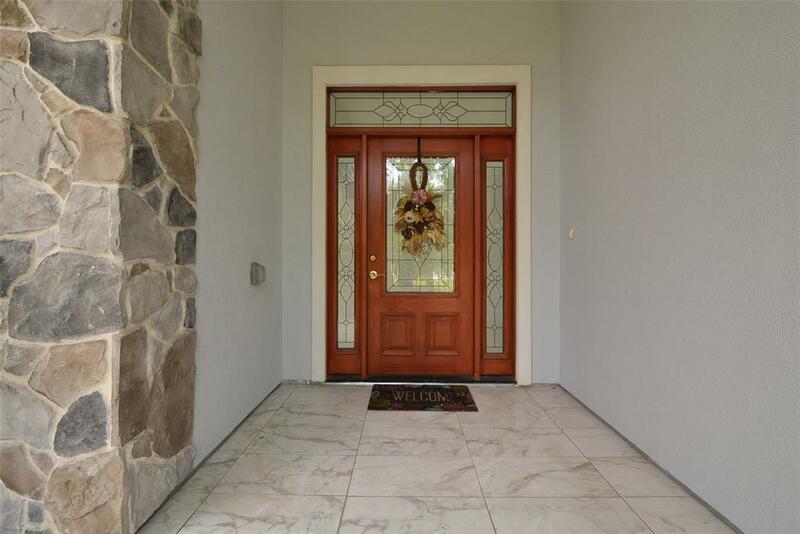 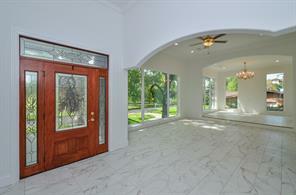 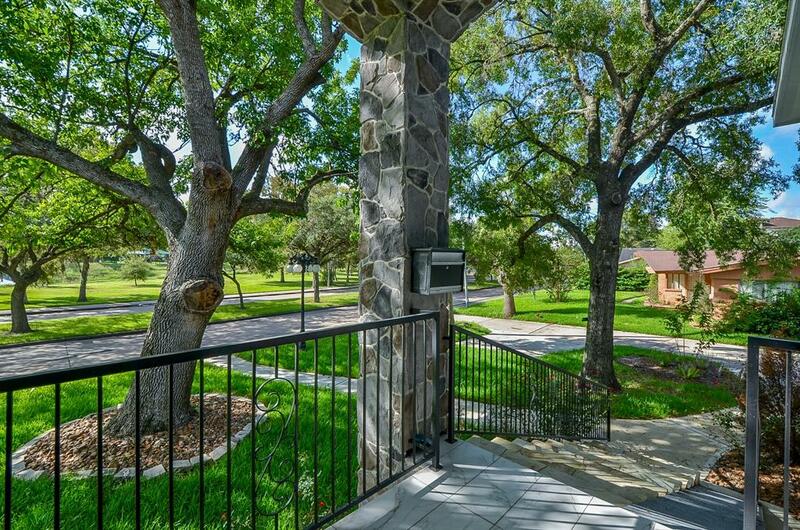 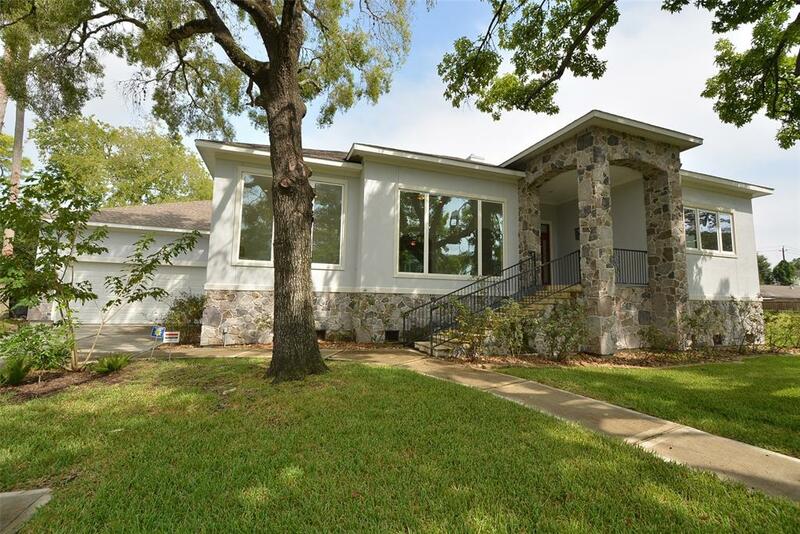 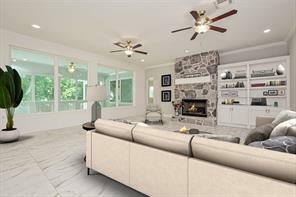 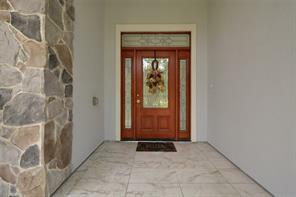 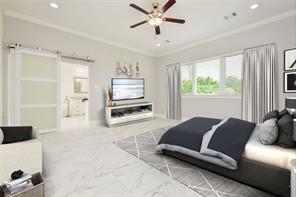 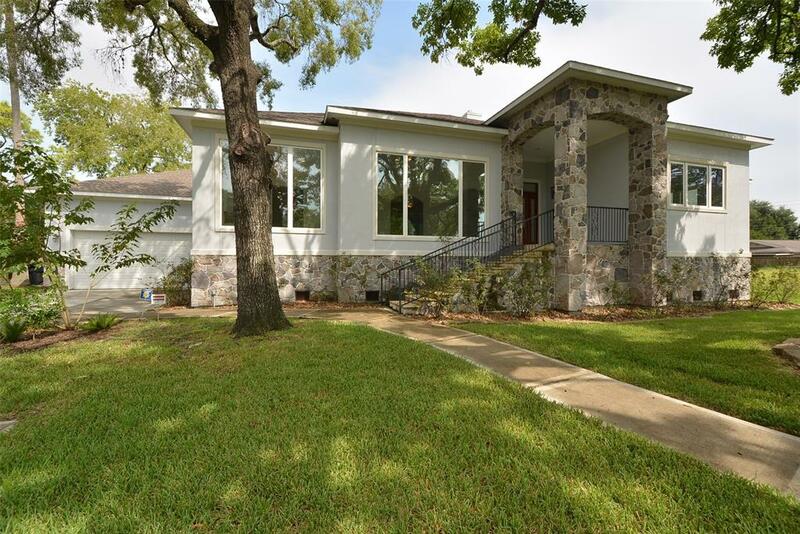 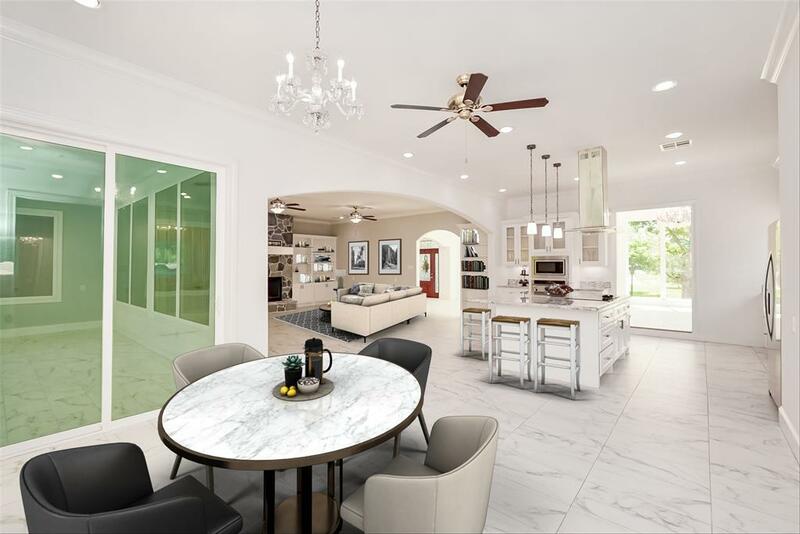 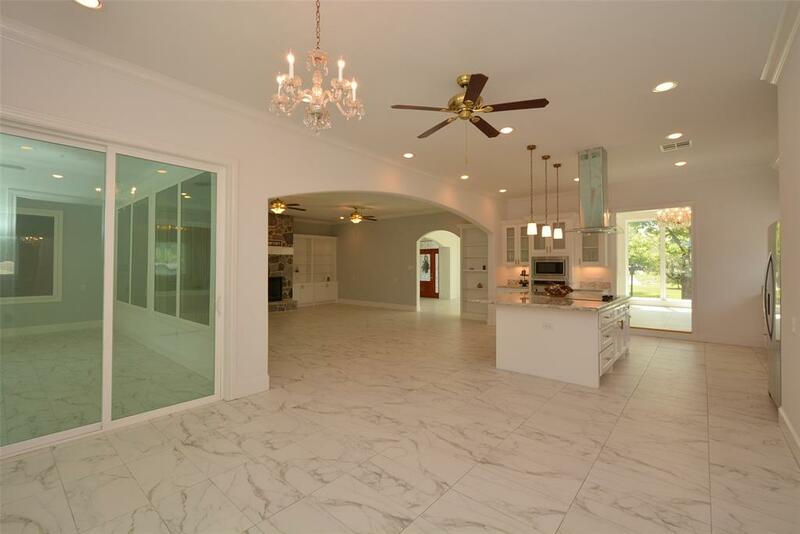 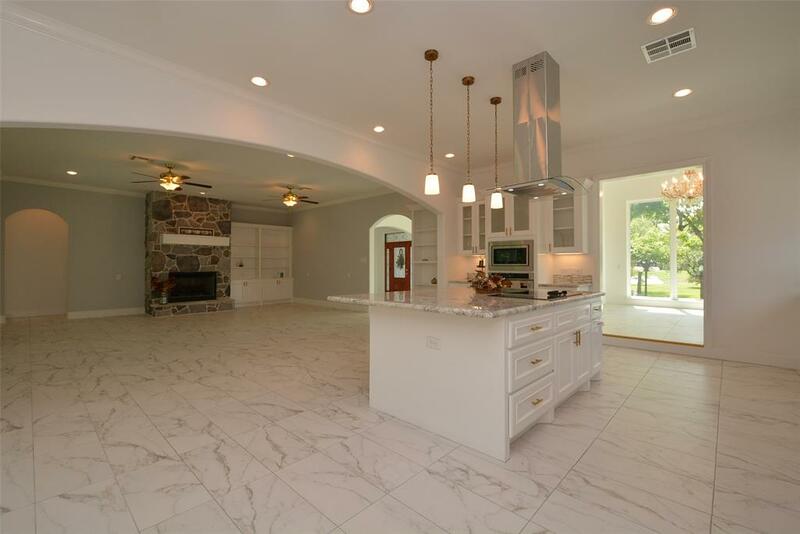 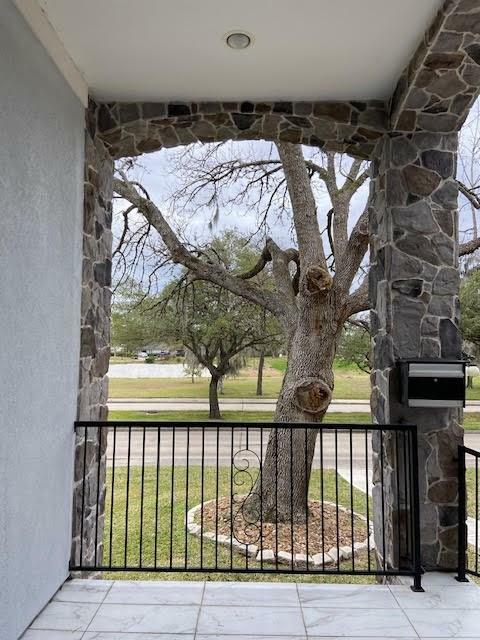 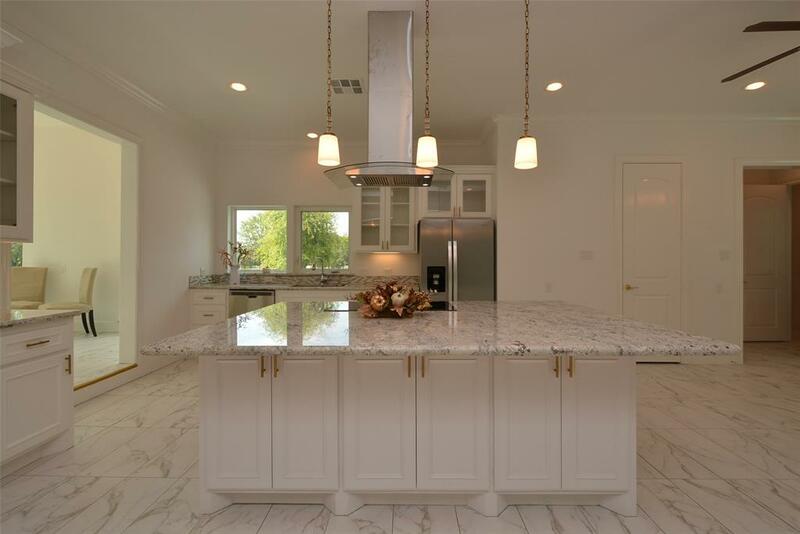 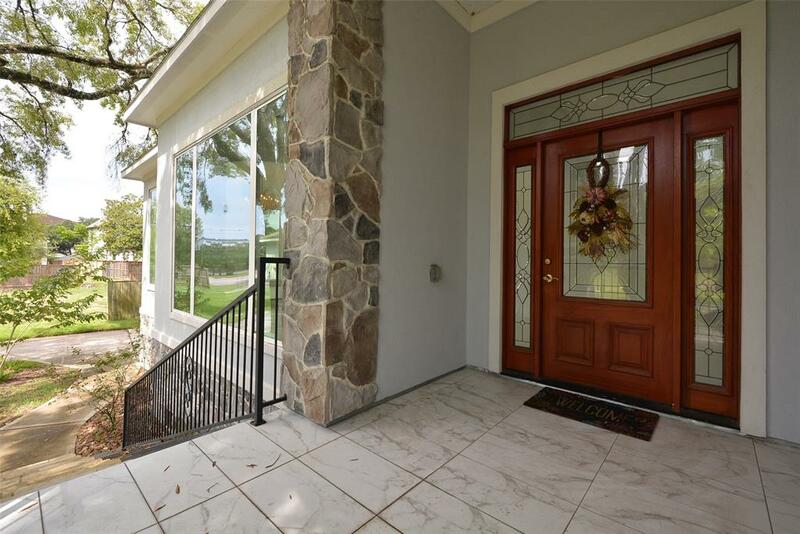 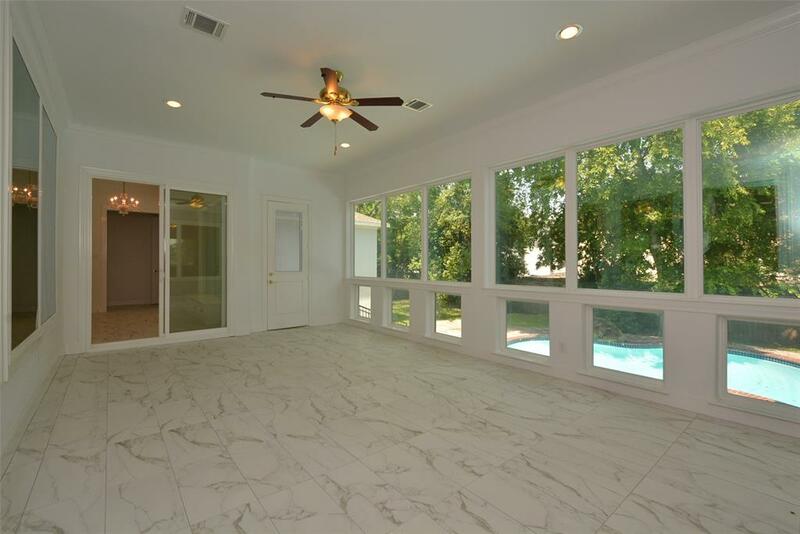 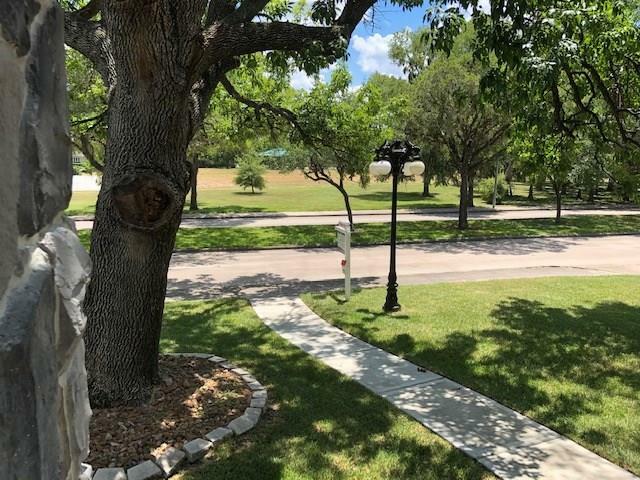 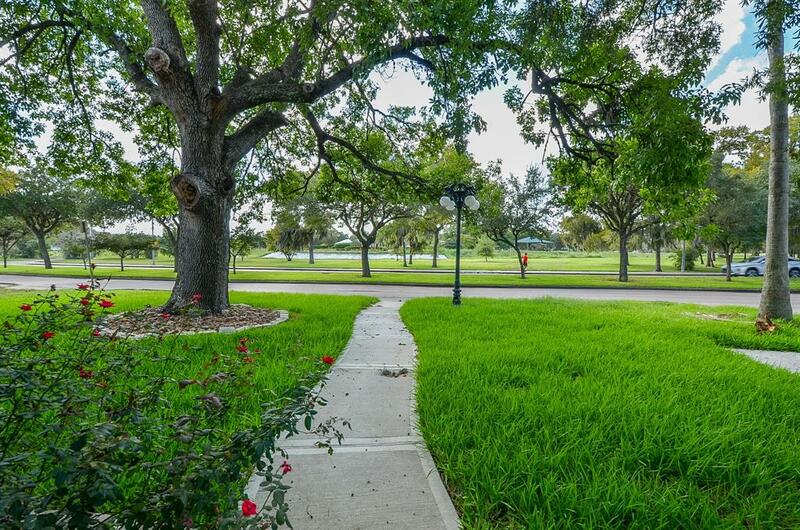 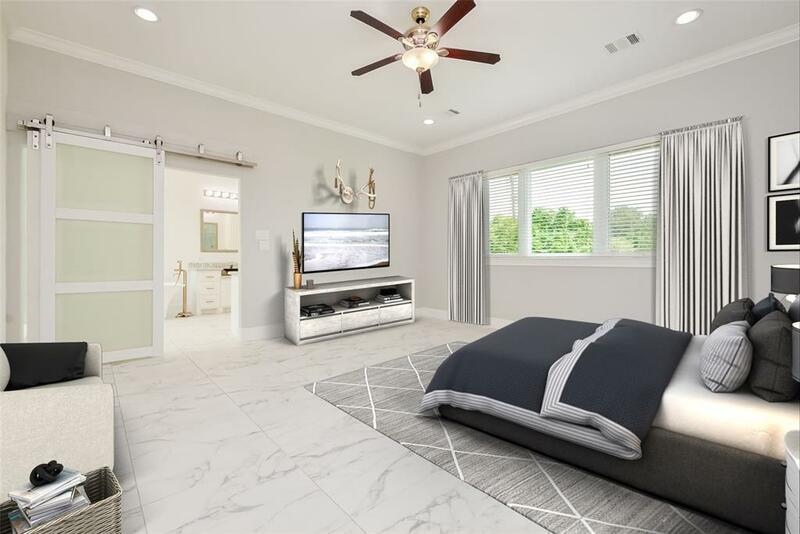 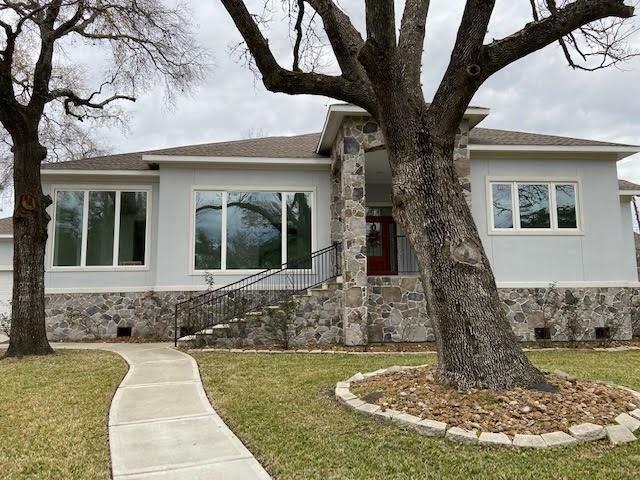 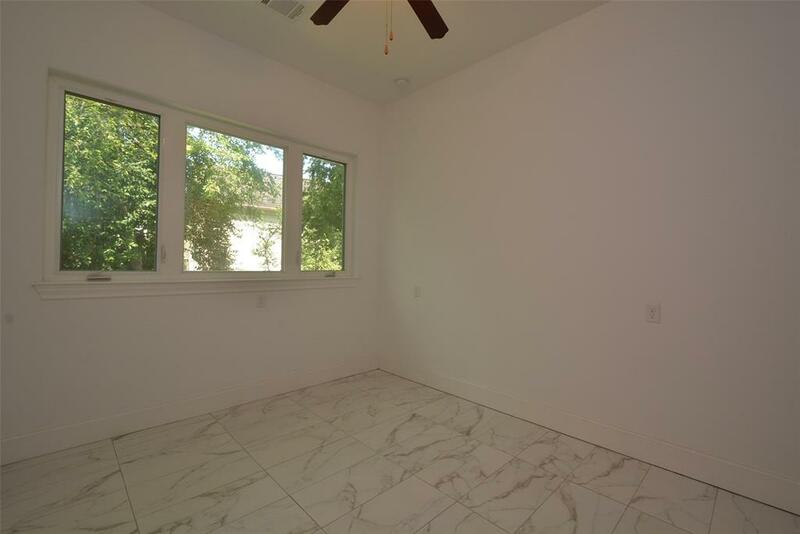 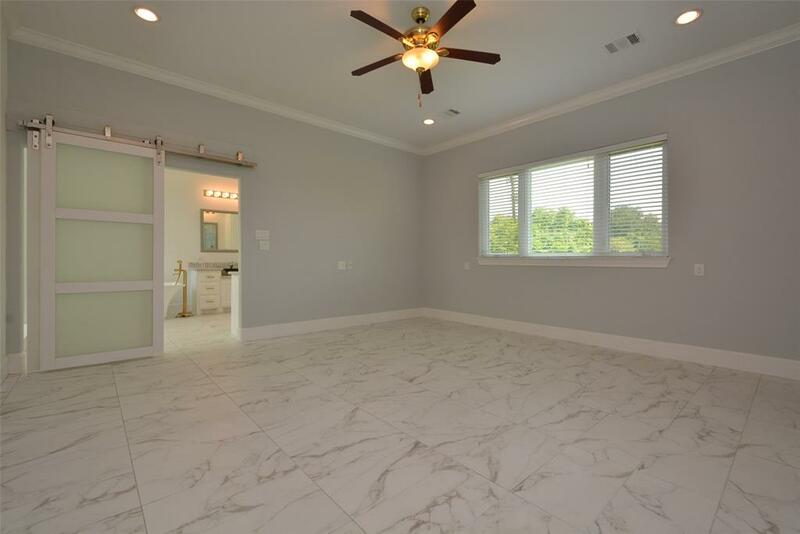 As you enter the home from the marble front porch & beautiful mahogany door, you will find clean lines with marble floors, granite counters throughout. 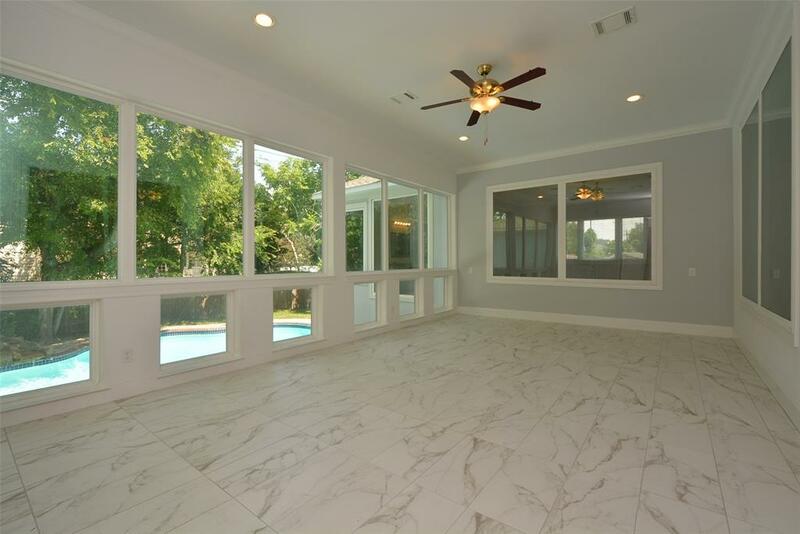 Entering the formal living/dining combination area, you will see floor to ceiling windows with a beautiful view of the bayou. 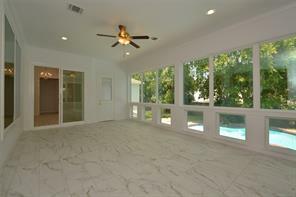 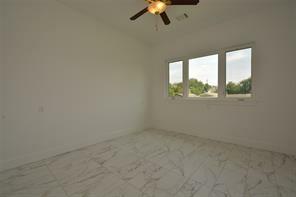 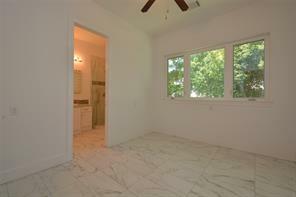 The kitchen is open to the family room with a stone fireplace, built-in shelves, & a bright sun room. 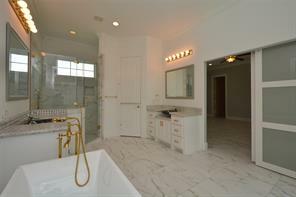 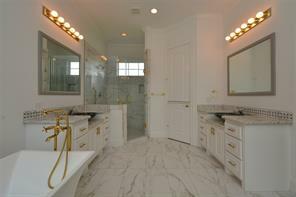 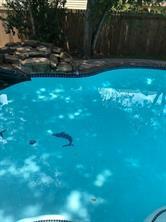 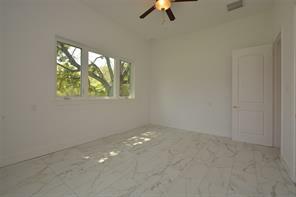 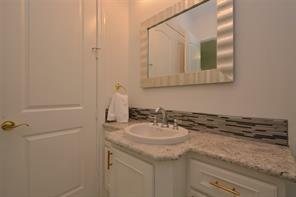 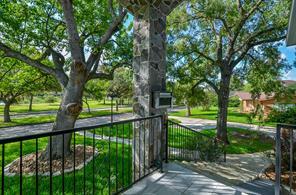 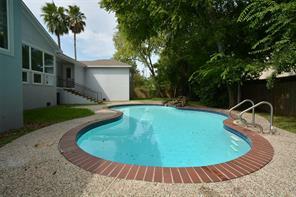 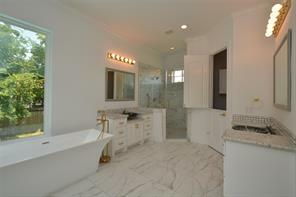 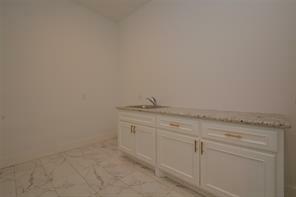 The master is quite large & offers a lovely serene bathroom, walkin closet with a "secret" closet inside. 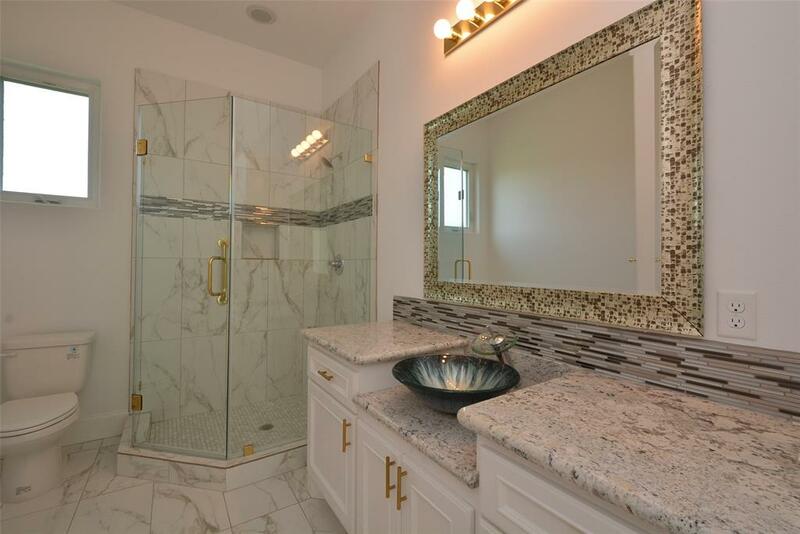 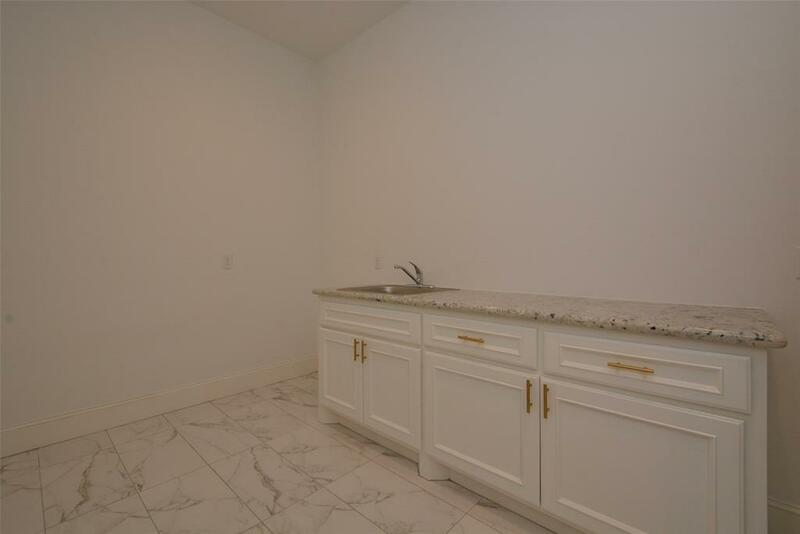 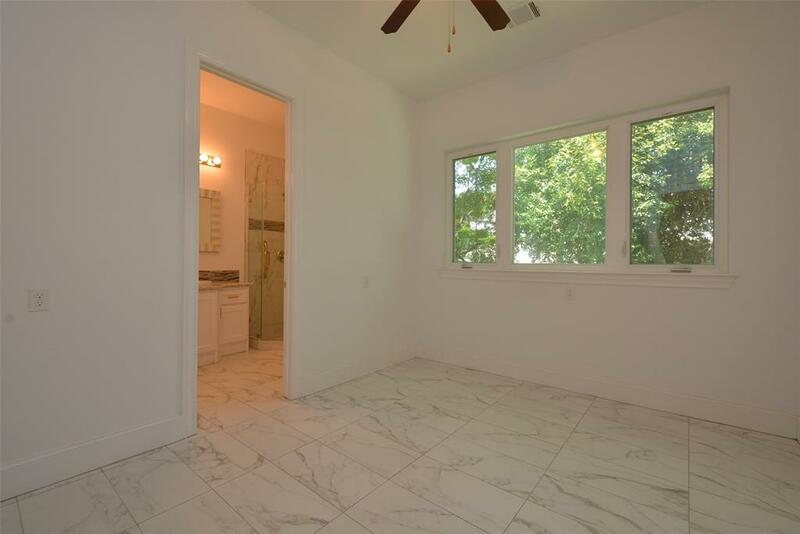 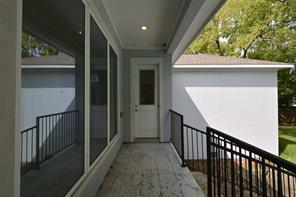 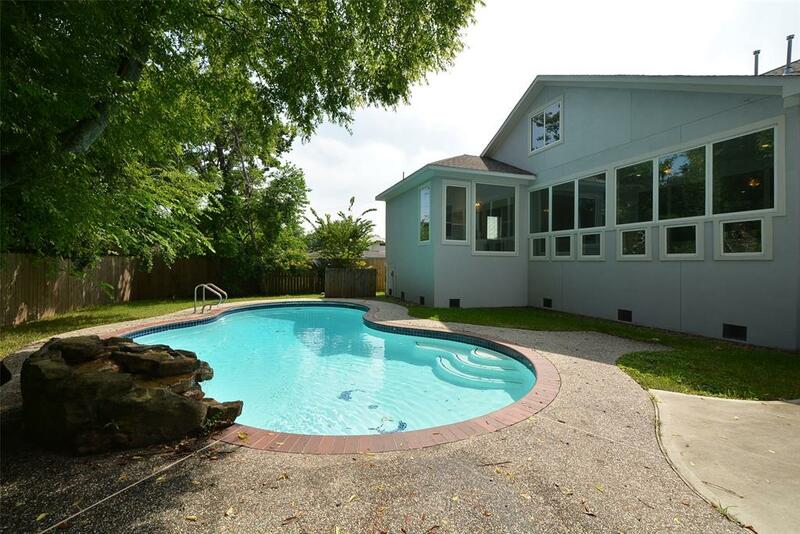 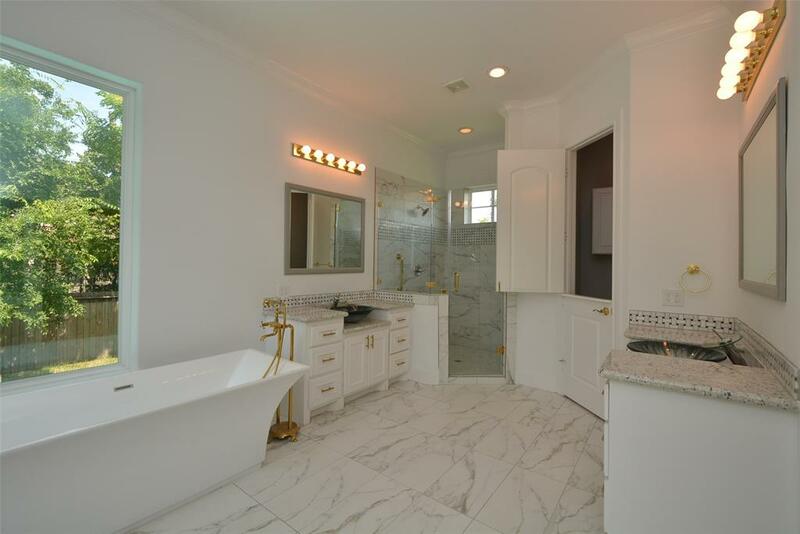 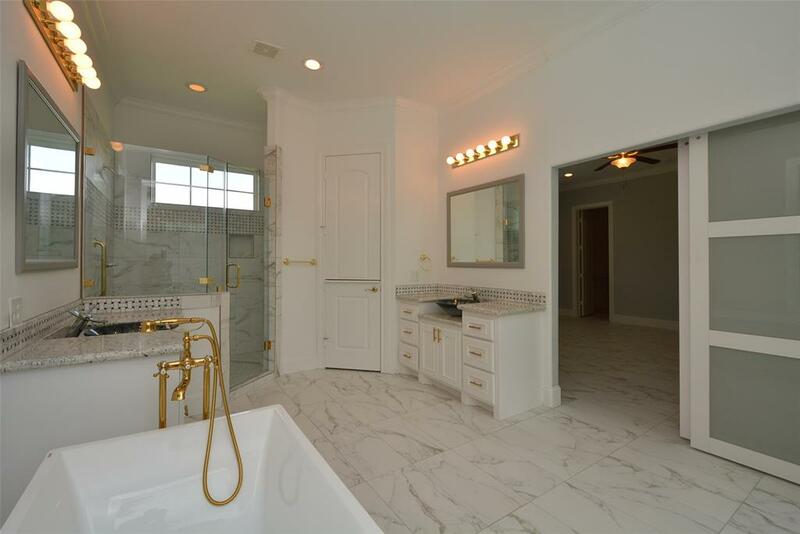 There are two bedrooms in the front of the house with a beautiful bathroom between them. 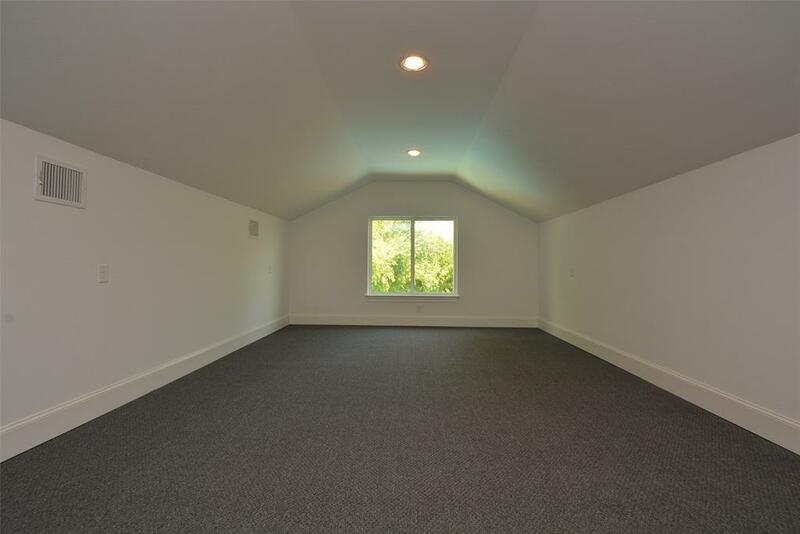 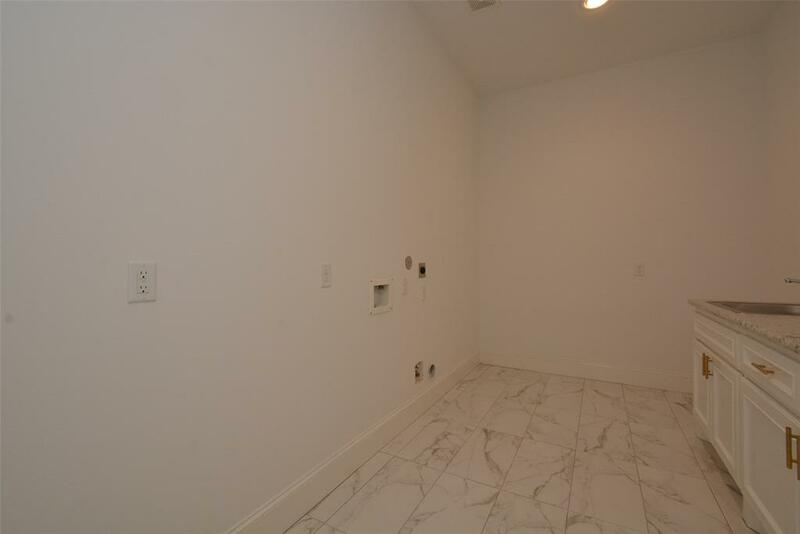 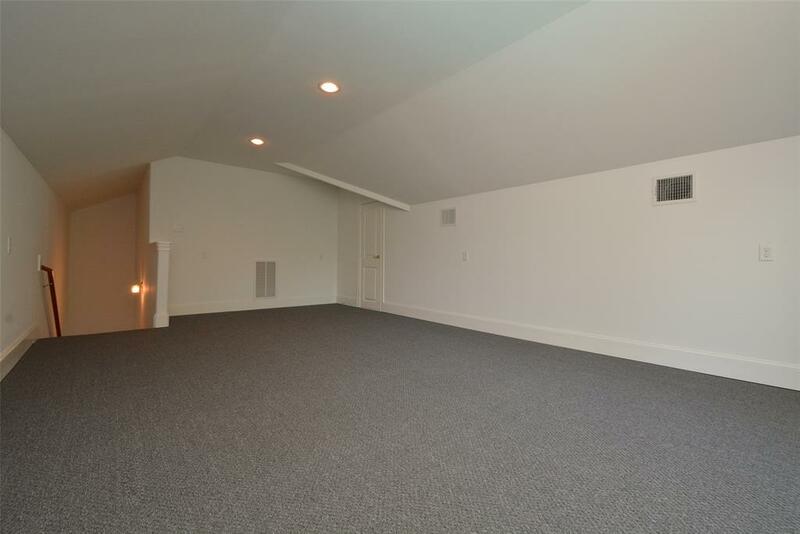 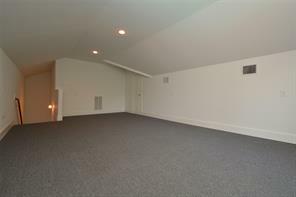 Just next to those bedrooms is a staircase to the game room or extra room to be used as you choose. 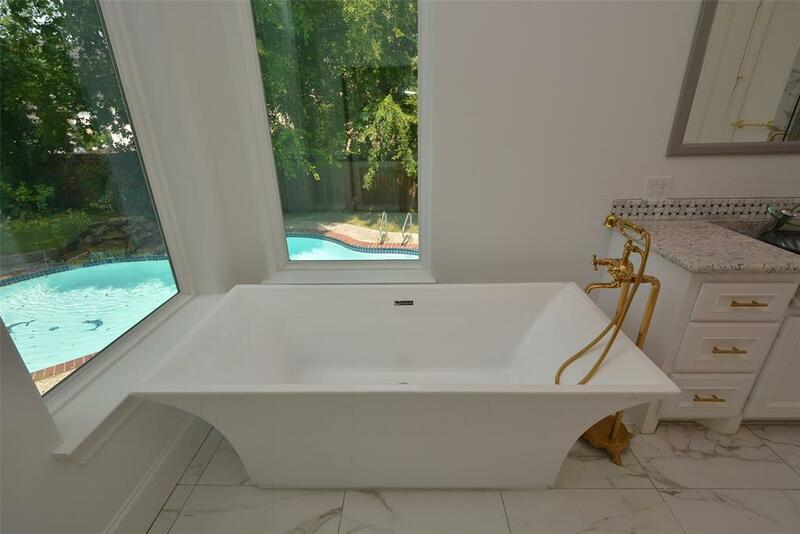 On the other side of the house is a guest room with private bath, a large laundry room, & staircase to the backyard sparkling pool.